The camera in the CMD-BU20U is an ideal camera for hidden terrain recording. The camera has the perfect picture quality. 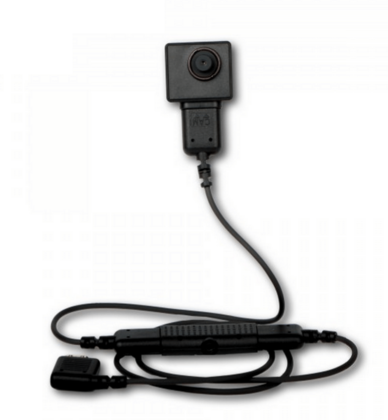 The hidden camera in the button has a professional Sony CCD camera that offers an extremely high quality picture. The camera is equipped with a microphone with automatic gain control, thanks to which you can get great sound even at a greater distance. The camera is equipped with a digital HDMI output.